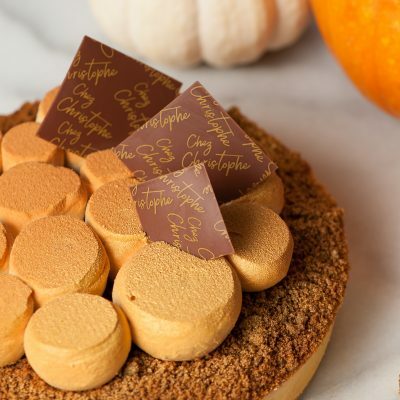 This Vancouver foodie institution has a local celebrity as its unofficial publicist. 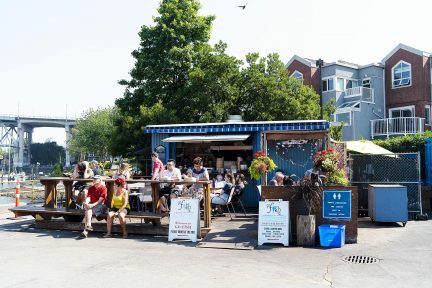 Inside repurposed shipping containers on Granville Island, four celebrated Vancouver chefs are serving up West Coast eats. 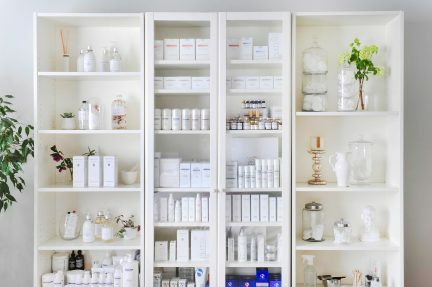 Colette Yeomans provides a unique way to heal through skin, and the impressive treatment has yielded a seven-month waiting list. 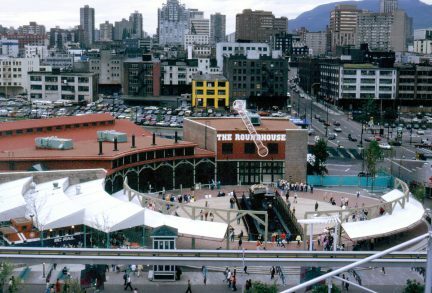 The architects behind Granville Island and St. Lawrence Market reflect on a career of creating people-first spaces. 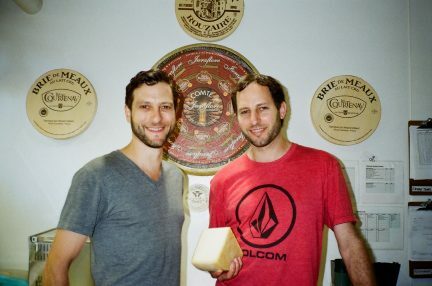 Calgary-born brothers Jonah and Andrew Benton tried doing other things with their lives, but cheese won. 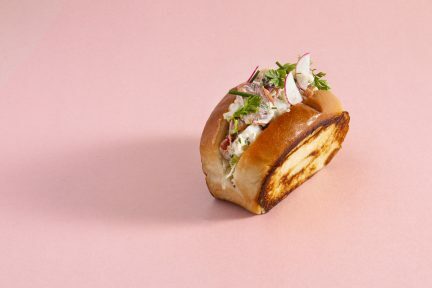 Cheese always wins. 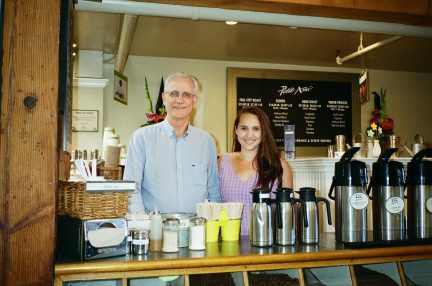 Serving fair-trade, small-batch beans from around the world. 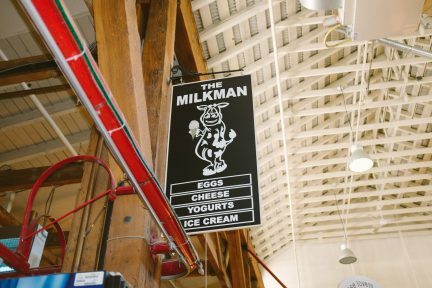 There is only one place to get milk in the Granville Island Public Market, and it is fittingly called The Milkman. 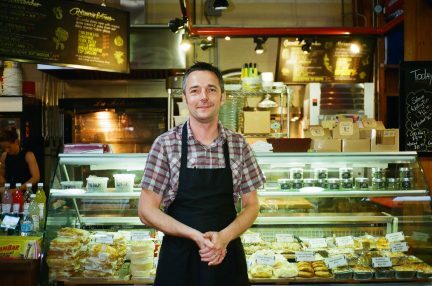 Bringing French comfort food to Granville Island.